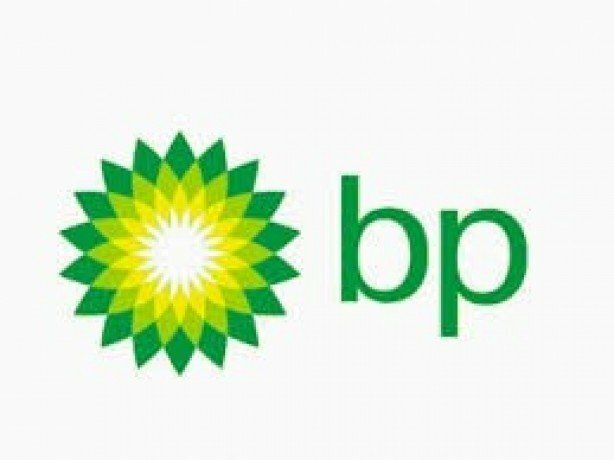 BP – This is your place! Find the right position to explore your potential in the exciting and vibrant universe of BP, one of the world’s leading energy companies! From the deep sea to the desert, from rigs to fuel retail sites and research centres, BP delivers light, heat, and mobility solutions for a changing world. In our Global Business Services offices in Budapest and Szeged we provide services to move our business forward. As we are continuously growing we look for experienced professionals to contribute to our success. Global Business Services (GBS) is BP’s shared services organisation. GBS add value by standardising and modernising business activities, whilst maintaining a robust control environment and driving operational excellence. There are five GBS Centres globally, situated in Europe, Africa, Asia, America and ANZ and Central Teams across all locations as well as the UK and Houston. We have been continuing to develop our European Service Centre in Budapest, Hungary since 2009 and now we are extending our presence in Szeged as well. We aim to bring dynamism to the country and opportunities to all our current and future employees. Due to upcoming corporate transitions and our progressively growing competence over multifaceted business processes, our European service centre is persistently broadening its range of prominent career opportunities in both cities. We offer more and more B2B roles for career planners as well as increasingly complex, high-level, senior positions to seasoned experts. We are seeking individuals who share our values and are ready to make our business and culture stronger. Our key aim is to keep building on the successes we’ve seen over recent years, driving through the many and varied projects we’re working on that demonstrate continuous improvement. We strive to inspire our employees by creating an enjoyable, challenging work environment whilst simultaneously providing balance in private and work life, advancement through compensation, fun at work and shared devotion in volunteering and charity activities. All roles in BP Global Business Services offer some form of agile working to enable you to integrate your work and personal commitments. Talk to us about what agile working could look like for you.